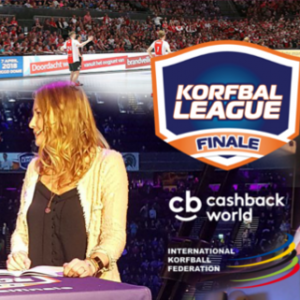 MADRID (SPAIN) / ZEIST (THE NETHERLANDS) – 19 June 2018 – The Olympic Channel and the International Korfball Federation today announced that they have reached agreement regarding the Olympic Channel. 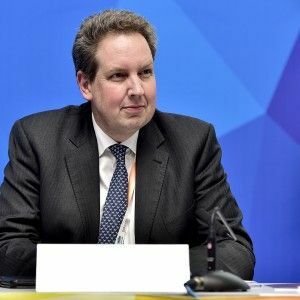 The Olympic Channel further announced in total eight sport governing bodies and multi-sport organizations will collaborate on content for the Olympic Channel. The eight new cooperation agreements bring the number of the global platform’s federation partners to 75. 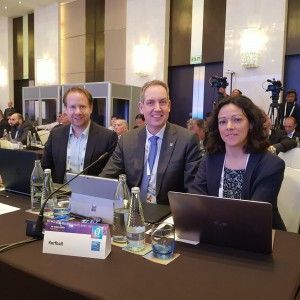 Olympic Channel federation partners include international sports federations (IFs), recognised federations and organisations, multi-sport organisers and non-recognised federations. 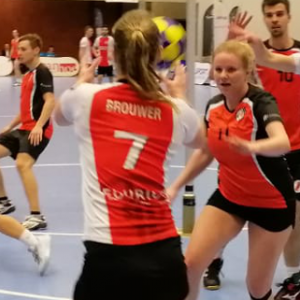 “The IKF will further increase awareness for korfball, as multi gender team sport, in the world of sports and within the Olympic Movement. 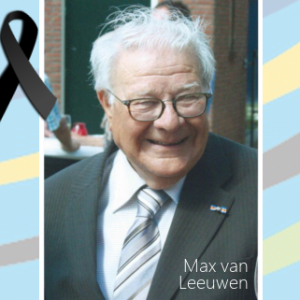 We are keen to cooperate with this platform and distribution channel”, mentioned Frans Walvis, IKF Senior-Vice President. 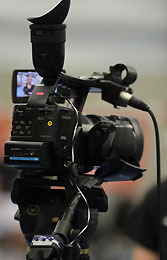 In addition to collaborating on live events, the Olympic Channel actively works with its federation partners to present event coverage, highlights, magazine shows, news coverage and original programming providing an additional platform to distribute content that are complementary to current broadcast and distribution arrangements. 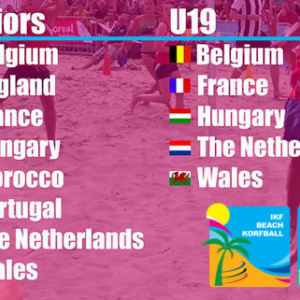 The IKF is the korfball sport governing body since 1933. The IKF has 69 member countries all over the world; in Africa, Americas, Asia, Europe and Oceania. 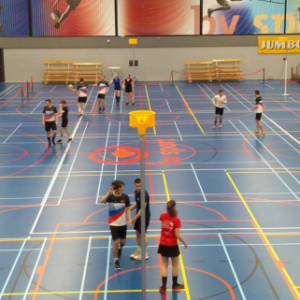 Korfball is unique over 85 years as mixed gender team sport. The IKF is recognised by the IOC since 1993. 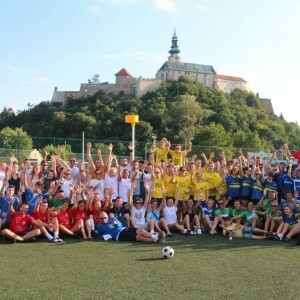 The IKF is member of the Association of Recognised Sports Federations (ARISF), The Global Association of International Sports Federations (GAISF) and the International World Games Federation (IWGA). 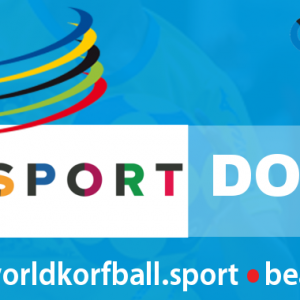 Korfball is program sport in the World Games ever since 1985. 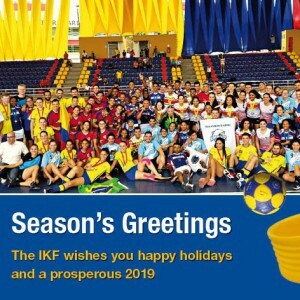 The IKF is available via www.ikf.org and www.worldkorfball.org. Further you can follow the IKF on Facebook, Instagram, Twitter and YouTube.